West Palm Beach, also known as West Palm, is the largest and most populous city in Palm Beach County. With a population of nearly 100,000 persons. It is directly west from the Intercostal waterway from the city of Palm Beach. 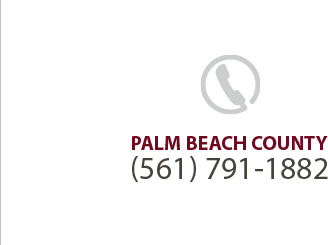 Our Law Office is conveniently located on Australian Avenue near (1 mile) the Palm Beach County Courthouse and the U.S. District Courthouse in West Palm Beach.